TRENTON, N.J. — The United States added 312,000 jobs in December 2018. 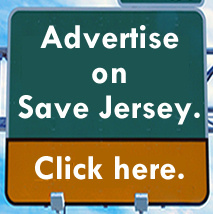 It’s the latest sign of trouble head for New Jersey at a time when the national job market continues to boom but fears of an economic slowdown are ramping up in some quarters. 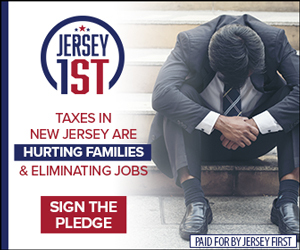 Garden State Initiative (GSI), which also discovered that New Jersey gross income tax revenue was down 35.2% for December 2018 versus December 2017, said it’s time to worry. You can read their full analysis here. 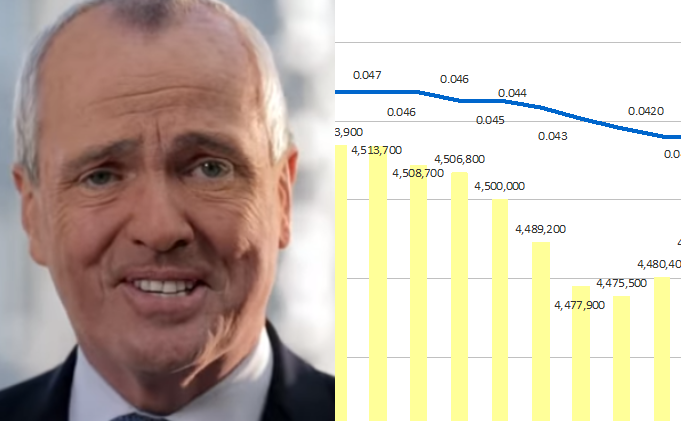 But Governor Phil Murphy isn’t putting off more big policy changes. Not at all. For example, just yesterday, he struck a deal to dramatically increase the minimum wage (to $15 for most workers by 2024), a move which is receiving criticism from members of the state’s business community to say it will hurt hiring as it has in other places where it’s been tried. 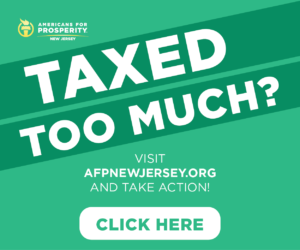 Governor Murphy has also refused to rule out another round of tax hikes ahead of his upcoming FY 2020 budget address in his endless quest to advance “fairness” in the state economy. Previous Previous post: Murphy spent years in Germany. He should study what a high minimum wage is doing over there.